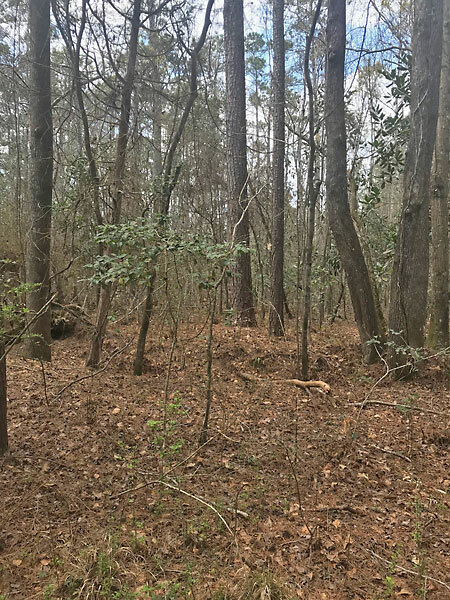 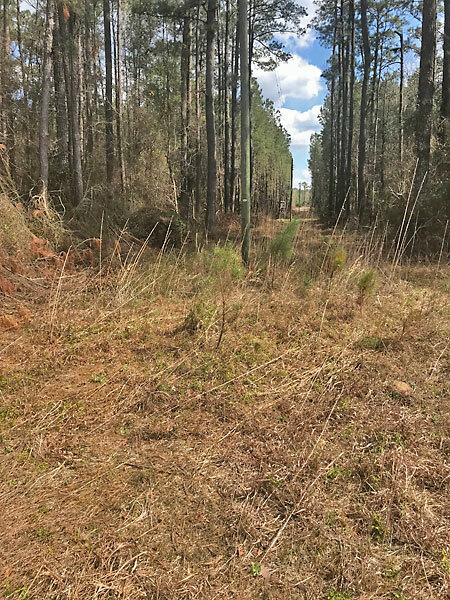 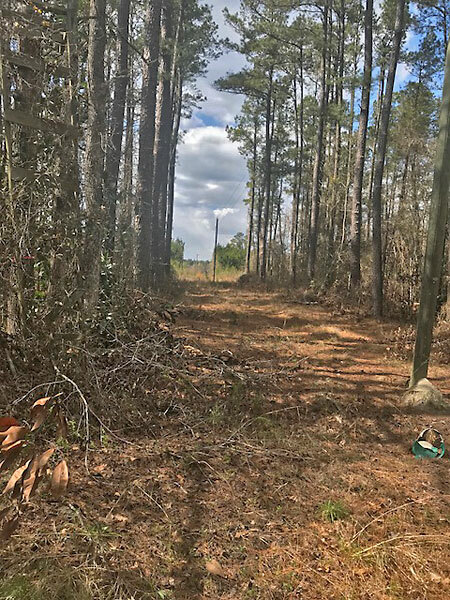 40.3 acre timberland property for sale in Bladen County, North Carolina. 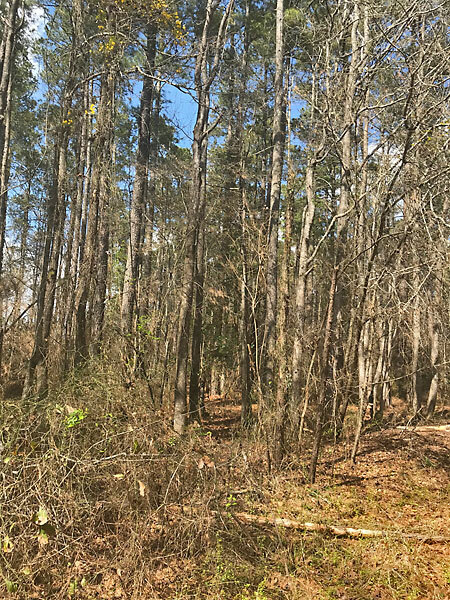 The property features mature and maturing timber that can be harvested now and will also provide future income. 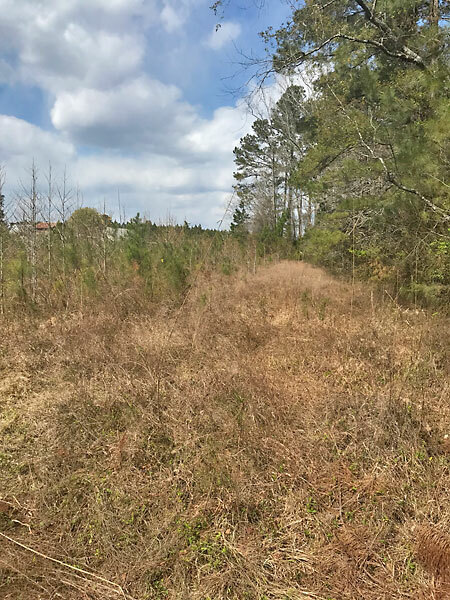 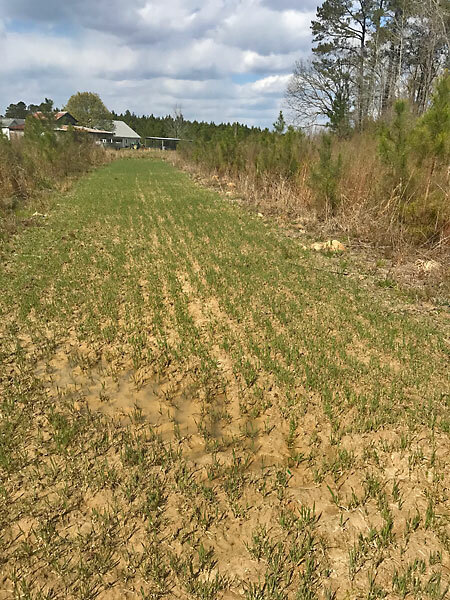 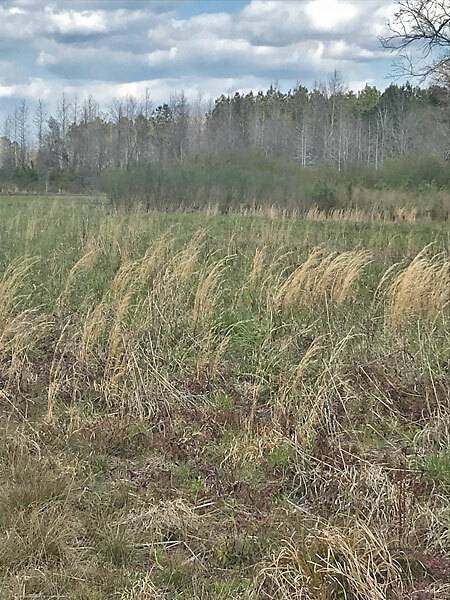 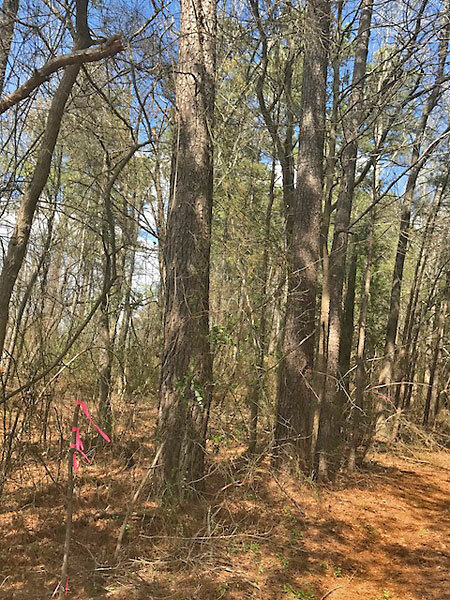 The land has frontage on Longview Road, sandy-loam soils, a new survey, 9 acres of old fields with young pines, food plot, mature timber and is located 1/2 mile from a public boat ramp on the Black River. 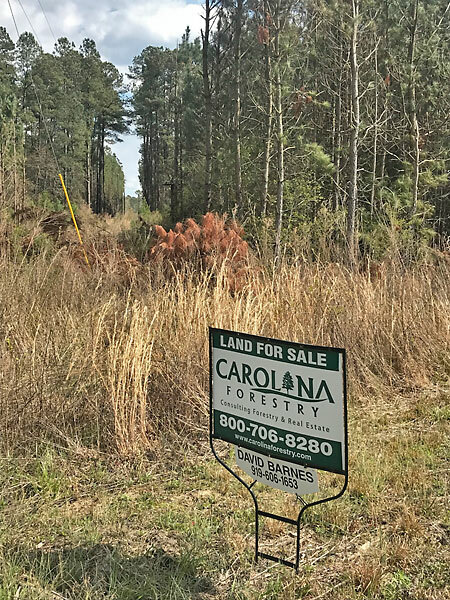 From Highway 11: Head southeast on Longview Road for 1.4 miles to the property on the left.